FDA will take action against non-compliant importers. On November 27, 2015, the Foreign Supplier Verification Programs for Food Importers (FSVP Rule) published in the Federal Register. The most significant new element is that importers are now responsible for assuring that the food they import complies with FDA requirements. Instead of action against violative food, FDA is now equipped to take regulatory action against importers that fail to provide necessary assurance of food safety. “Importer” is defined as: “the U.S. owner or consignee of an article of food that is being offered for import into the United States. If there is no U.S. owner or consignee of an article of food at the time of U.S. entry, the importer is the U.S. agent or representative of the foreign owner or consignee at the time of entry, as confirmed in a signed statement of consent to serve as the importer under the FSVP regulations.” This differs from the importer of record as defined by Customs and Border Protection (CBP) as the person primarily responsible for paying any duties or an authorized agent acting on his behalf. Determining hazards and evaluating risk parallel the preventive control rules for human food (PCHF) and animal food (PCAF). Evaluation of a foreign supplier’s food safety performance and conducting verification activities are substantially aligned with supply-chain verification in 21 CFR 117 Subpart F (PCHF) and 21 CFR 507 Subpart E (PCAF). The importer is responsible for assuring compliance with FDA standards and requirements. Deciding what parts of FSVP are applicable to each importer’s operation requires a comparison between what the importer does, and the exemptions, exceptions and modified requirements offered in the rule. These depend on what is imported, the food safety system in country of origin, the size of the importer, and the size of the foreign supplier. FDA delivered on its promise of flexibility, but deciding what applies requires some analysis. If a food importer meets the definition of importer and does not fall into an exempted category or qualify for exceptions or modifications, then some or all of the FSVP rule applies to them. FDA estimates that about 55,000 importers will be covered by FSVP or some portion of it. The U.S. owner or consignee of an article of food that is being offered for import into the United States is the importer. 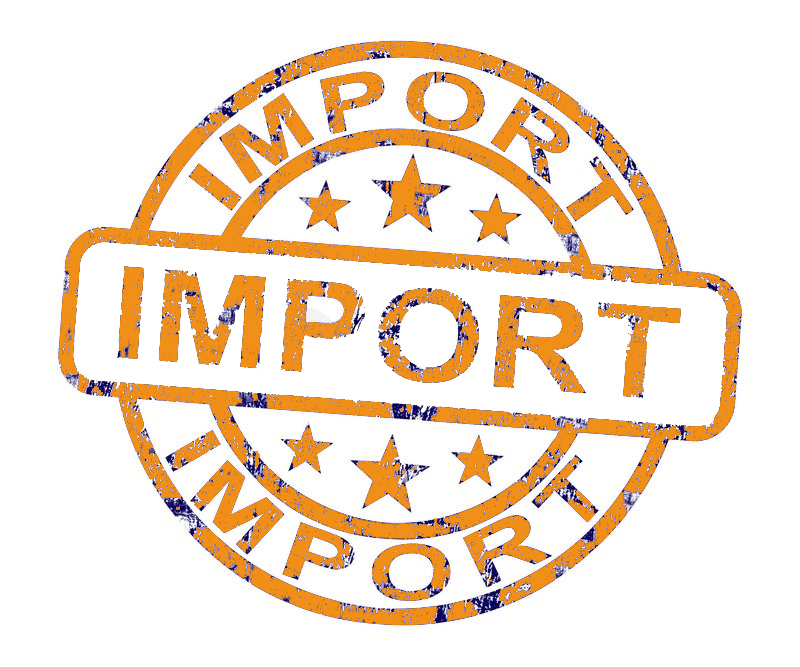 If there is no U.S. owner or consignee of an article of food at the time of U.S. entry, the U.S. agent or representative of the foreign owner or consignee at the time of entry is the importer. All importers must provide an identification number for each entry line of food that the importer brings into the country. FDA will be issuing more guidance on what it considers “an acceptable identification number.” The agency is not mandating that each facility use a DUNS number, but is has ruled out other suggestions for the unique identification number that is required. Partial exemption for import of low-acid canned foods (LACF). LACF are exempt from FSVP with respect to microbiological hazards for that food. To be exempt, the importer must verify and document that the food was produced in accordance with LACF requirements (21 CFR part 113). Other hazards not controlled by the LACF rule, if any, must be documented as controlled under FSVP. If the process used controls the hazards of the imported food, the facility is considered in compliance with most of the FSVP rule. If the food does not have any identified hazards requiring control, then the facility is considered in compliance with most of the FSVP rule. If the facility has implemented a supply-chain program for the food in compliance with either PCHF or PCAF requirements, the facility is considered to be in compliance with most of the FSVP rule. Receiving facilities must also accurately identify themselves to FDA for each entry line of food being imported. The importer must accurately identify itself to FDA for each entry line of dietary supplement or dietary ingredient being imported. Defined as less than $1 million in sales of human food a year, or less than $2.5 million in sales of animal food per year, very small importers would not have to conduct hazard analyses and would be able to verify their foreign suppliers by obtaining written assurances of compliance from those facilities. The importer must obtain written assurance before importing the food, and at least every two years after, that the foreign supplier is producing the food in compliance with applicable FDA food safety regulations or the laws and regulations of a country whose food safety system FDA has officially recognized as comparable or determined to be equivalent to that of the United States. Importers must determine that the supplier is in compliance with FDA requirements, or that the supplier is in compliance with food safety regulations or relevant laws in the country that FDA recognizes as equivalent. At present, only New Zealand is officially recognized as comparable to the United States. FDA is in the process of auditing and evaluating audit results for mutual recognition with additional countries. The next countries to be recognized will most likely be Australia and Canada. One final note: FSVP requires coverage of food contact surfaces, such as packaging. Manufacturers of food contact surfaces are not required to register with FDA. PCHF and PCAF rules are limited to those facilities required to register. The language requiring FSVP makes no exception for food contact surfaces. Unpublished documents available on Federal Register; FDA to weigh in at next week’s Food Safety Consortium. Industry awaits Federal Register publication. Moving to automated, interoperable systems will help suppliers meet retailer and consumer demands for supply chain transparency. A guide to the supplier program updates in the final rules. Continuous verification of supplier qualification and compliance is as important for food manufacturers and food processors, as it is for food retailers. Providing customers with updated certificates and audit documents, and migrating to digital platforms are steps suppliers can take to conquer document management. 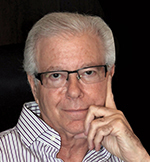 Charles Breen is senior consultant at EAS Consulting Group. 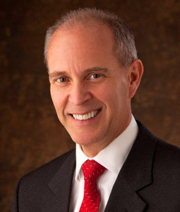 He focuses largely on FSMA compliance and assisting companies with their readiness of these new FDA regulations. Breen is also a lead content developer and instructor for EAS’s in-depth FSMA compliance training programs. Prior to joining EAS, Breen had a distinguished, 41-year career at the FDA working as a food safety investigator, specializing in areas such as HACCP, LACF and BSE His last position was that of the Director of FDA’s Seattle District Office. His attention to detail has garnered him an FDA Award of Merit, Outstanding Achievement and five Commissioner Special Citations.